An idulgent collection of 5 x 35g and 2 x 70g, deliciously creamy Mylk flavours. 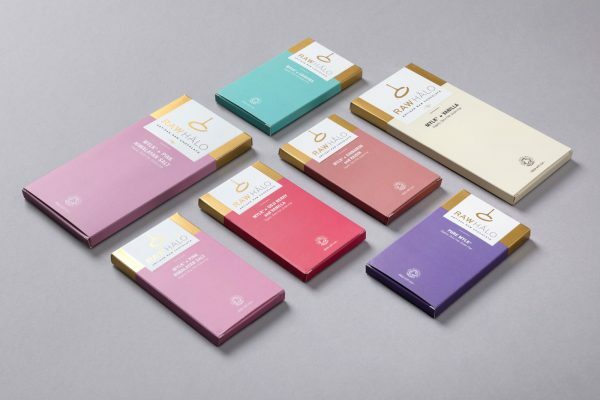 Treat yourself to 35g bars; Pure Mylk, Mylk + Pink Himalayan Salt, Mylk + Crispies, Mylk + Goji Berry and Vanilla, Mylk + Cinnamon and Raisin, along with 70g bars; Mylk + Vanilla, and Mylk + Pink Himalayan Salt. Simply purchase your subscription and you’ll receive this order every month.